At dogIDs, our purpose is to improve the lives of dogs. Most days that means pouring everything we've got into making products that make life easier and safer for dogs and their humans. But that also means that we are passionate about giving back to organizations that improve the lives of dogs. That's why we love our “Paw It Forward” program! With this program, dogIDs gets to partner with awesome organizations that are out there helping dogs and humans. 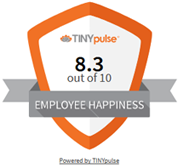 Plus, you, the customer gets to become involved! At checkout, dogIDs customers can donate to the dog-related nonprofit that we are currently supporting. dogIDs will match 10% of the donations made up to $1,000 to the featured partner each month. Help us “Paw It Forward” today. Canine CellMates began in 2013 at Fulton County Jail, in Atlanta, Georgia. Canine CellMates works with the Fulton County Jail and Sheriff's Department to provide a program that rehabilitates incarcerated men and saves shelter dogs. The ultimate goal is that each dog graduates and goes into a loving home, and the men from the program will go on to live productive lives without future incarceration. RedRover has been helping animals and humans in need since 1987. As a bi-national organization, RedRover offers prevention, treatment and emergency care for animals in crisis. The Grey Muzzle Organization improves the lives of at-risk senior dogs. They believe that older dogs deserve to live out their golden years in comfort and surrounded by love. Sadly, many senior dogs find themselves alone, afraid, and at-risk in shelters across the country. The Grey Muzzle Organization creates happy endings to these heartbreaking stories--on a national scale. They improve the lives of at-risk senior dogs by providing grants and other resources to animal welfare organizations nationwide. With a goal of providing veterinary care around the globe, World Vet knows the importance of giving back. 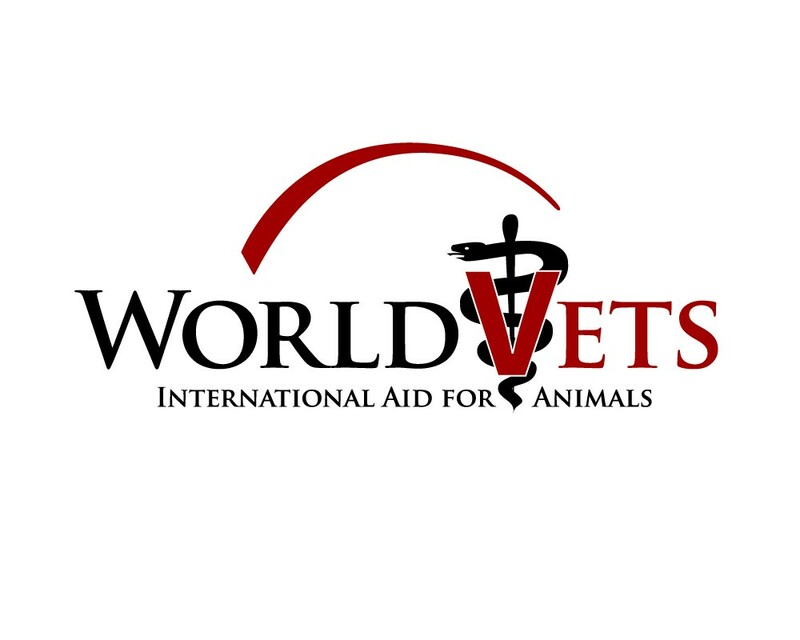 World Vets currently has over 3,600 volunteers in 42 countries. 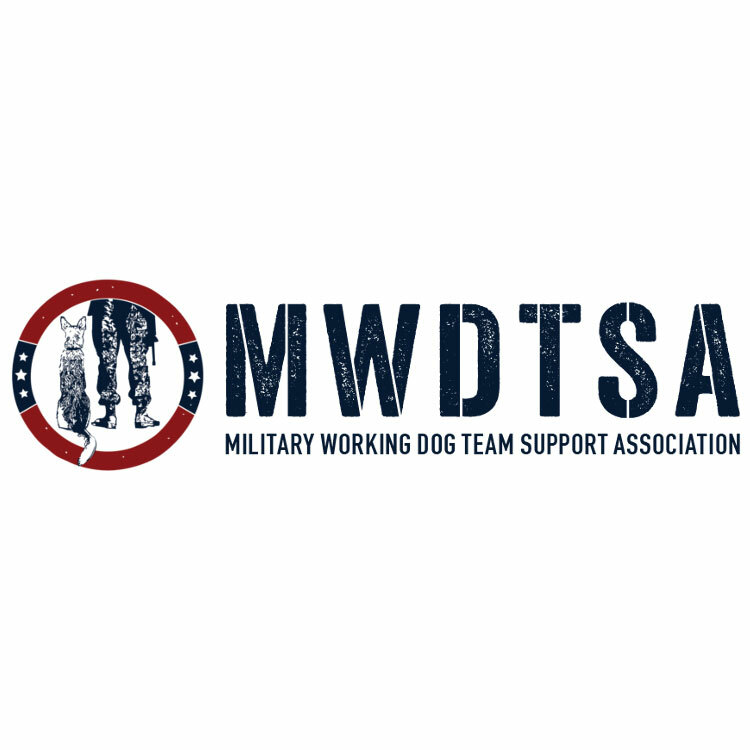 Founded in 2007, Military Working Dog Team Support Association Inc. is an all volunteer, non profit organization whose mission is to support military working dog teams, veteran dog handlers, retired military dogs and war dog memorials. Founded in 1944, North Shore Animal League America is the world’s largest no-kill animal rescue organization. During its 70-plus years of innovation, Animal League America has rescued more than 1,000,000 dogs and cats, becoming a recognized leader in animal welfare and a pioneer in the no-kill movement.